The 2016 Hockey Fights T1D Fall Freeze will be held on Saturday October 1st, 2016 from 11 – 5 pm at the New Hartford Recreation Center at 4 Mill St New Hartford, NY 13413. This is a family friendly fundraising hockey event for players of all skill levels from beginner to advanced. This years event will be a little different from years past. We will have 6 adult teams of 13 players each. 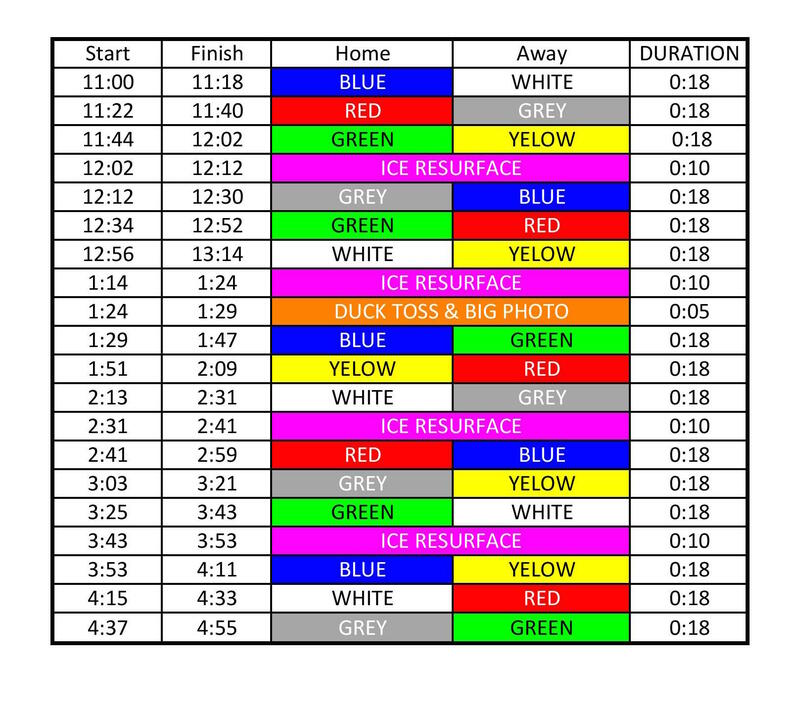 Each team will play four 20 minute run time games. We made a few changes this year that we hope you all will as excited about as we are. One major change that we have made is that you will now play 4 games on the day of the event. Games will be 20 minutes long and running time. This new format will give participants and opportunity to face off against more opponents and has double the amount of ice time from last year’s event! Player registration is limited to 78 players and if registration goes like last year we will fill those spots quickly so get registered today. Another new opportunity that we are launching this year is the ability for event participants to fundraise with us. 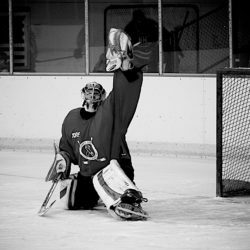 You can register for free to fundraise at our Team JDRF page, http://www2.jdrf.org/hockeyfightsT1D. Once that is completed you will be able to set a fundraising goal, customize your fundraising page, share it on social media and print a donation form for offline donations. We will have prizes for the top 3 people who raise a minimum of $100.00.